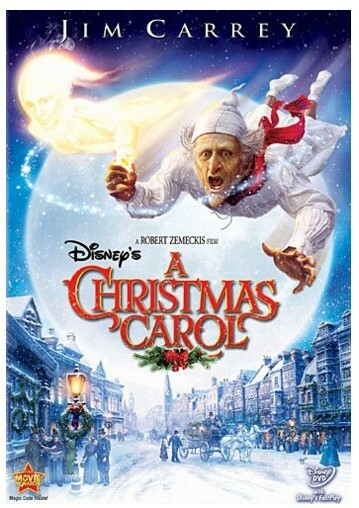 Disney's A Christmas Carol is on sale for $6.99 at Amazon.com right now. That's 65% off the regular price of $19.99. If this is on your holiday shopping list, be sure to grab one today! From Walt Disney Pictures comes the magical retelling of Charles Dickens’ beloved tale — Disney’s A Christmas Carol, the high-flying, heartwarming adventure for the whole family, starring Jim Carrey. When three ghosts take penny-pinching Scrooge on an eye-opening journey, he discovers the true meaning of Christmas — but he must act on it before it’s too late. Complete with spirited bonus features, this exhilarating and touching Disney classic is destined to be part of your holiday tradition, adding sparkle and heart to all your Christmases yet to come. Shipping is FREE with Amazon Prime or $35+ order. See all posted toy and dvd deals to save even more!